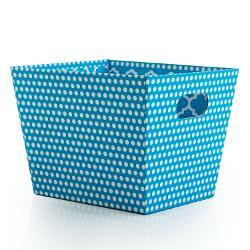 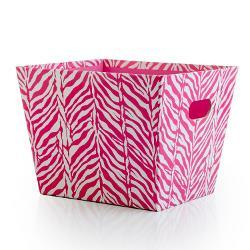 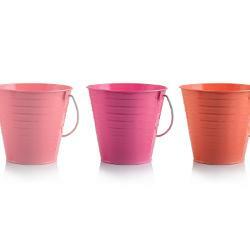 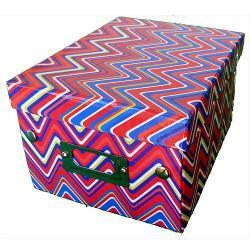 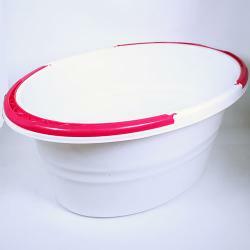 Decorative party containers can add a little extra flair to any party or project! 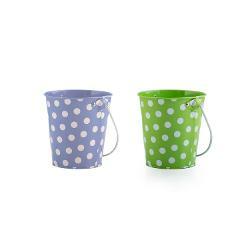 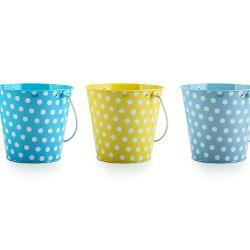 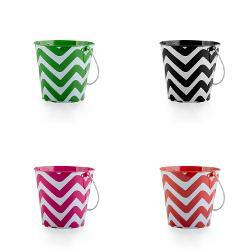 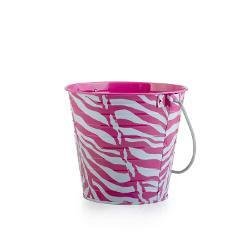 We carry metal party buckets that you can fill with candy or other party favors and party baskets that would be great for holding toys, snacks or even ice to keep your beverages cool. 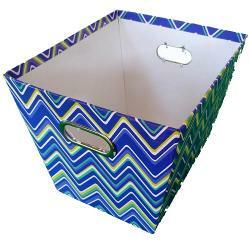 Combine fun with function at Factory Party Direct!